Roosevelt made a strong race against the Democratic nominee, carrying six states with 88 electoral votes. He got about 27% of the popular vote and was an overall second behind Woodrow Wilson’s 41 %. But he did lose. Popularity and charisma took Roosevelt only so far. Like other third party hopefuls from Robert M. La Follette in 1924, George Wallace in 1968, and Ross Perot in 1992, the partisan allegiances of the general electorate in the end frustrated third-party runs. The similarities and differences between Trump and TR are interesting. Roosevelt in 1912 did not hint at a third party run until a month before the GOP convention. Here is Trump a year out dropping public warnings to the party that he might use his wealth to underwrite a third party run. Yet cursing the party establishment did not work for Roosevelt in 1912. Although his ill-treatment at the convention, and allegations of stolen delegates, initially justified his defection, he soon abandoned that strategy in favor of a reform program based on his “New Nationalism” of expanded government power. It seems unlikely that Trump, who rarely goes near substance, would emulate Roosevelt’s, effort to lay out a blueprint for an America with greater corporate regulation, enhanced social justice for poorer elements in society, and a larger role for the federal government. Whatever one concludes about Roosevelt in 1912, there was a serious mind at work engaging the contemporary concerns of his time. It is hard to imagine Roosevelt giving out the personal information of his opponents or attacking the war records of prominent senators. When friends brought him alleged evidence of Woodrow Wilson’s marital indiscretions, TR rejected it out of hand and would not use it, even though he disliked Wilson intensely. Donald Trump seems very adept at articulating popular grievances on immigration and foreign policy in language that, though often coarse and indelicate, resonates with the Republican base. His preemptive assertion that he might take his marbles, his helicopters, and his audience appeal and run alone should the GOP delegates reject him is characteristic of someone with an ample ego and a large fortune. 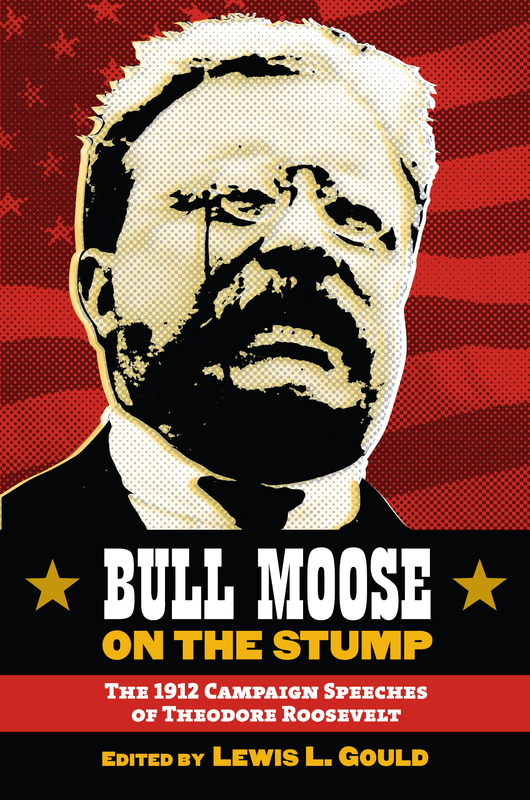 As Theodore Roosevelt learned, however, there is more to politics and running for president than one-liners and insults. It is one thing to rattle the Republican National Committee with a third-party threat. It is quite another to do the hard work of building up a genuine third party in all fifty states and make it a real political option. Trump may be a master of the art of the deal, but at least on his record so far, there is little evidence of the capacity to do retail politics with any realistic prospect of success against Republicans and Democrats in a national election. One of TR’s successors, Warren G. Harding, spoke of the joys of vague rhetoric in political matters. Harding called it “bloviating.” Trump is a serial bloviator. When it comes to a potential third party, Donald Trump is more likely to be remembered for his temporary celebrity than as an heir of one of the great politicians in American history, Theodore Roosevelt, and his memorable third-party run in 1912. 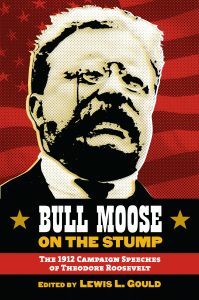 -Written by Lewis L. Gould, Visiting Distinguished Professor of History at Monmouth College and author of “Bull Moose on the Stump: The 1912 Campaign Speeches of Theodore Roosevelt” and “Four Hats in the Ring: The 1912 Election and the Birth of Modern American Politics“.